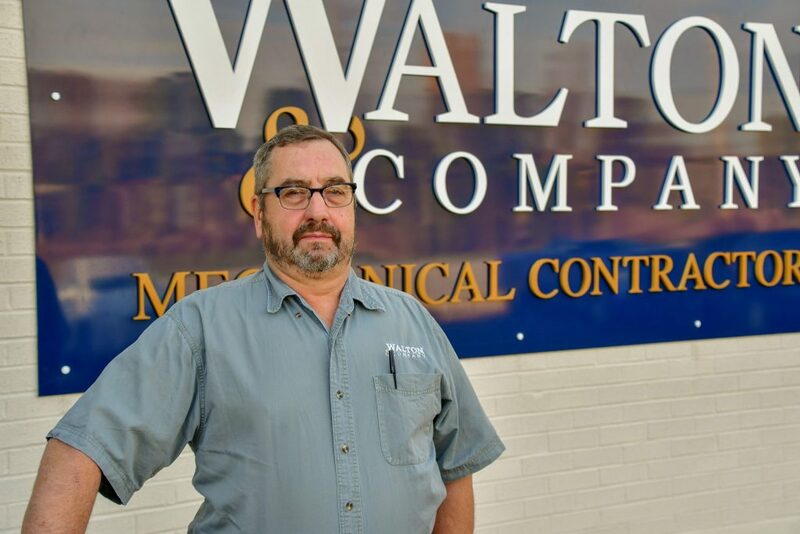 I am considered to be one of the original employees of Walton and Company, having been here since conception in the spring of 1989. I was hired as a laborer and after six months I signed up for the plumbing apprentice program. In fact, I am the 1st person to graduate from the apprenticeship program at Walton & Company. I became a Journeyman/Foreman in 1994 and became one of the 1st licensed plumbers in the state of Maryland in the company. In the mid-2000s I was the foreman on mostly larger projects, and in 2008 was asked to move into Project Management. I began managing smaller projects but again moved up to larger projects. In fact, for the past 5 years, I have been involved with the McHenry Row complex. 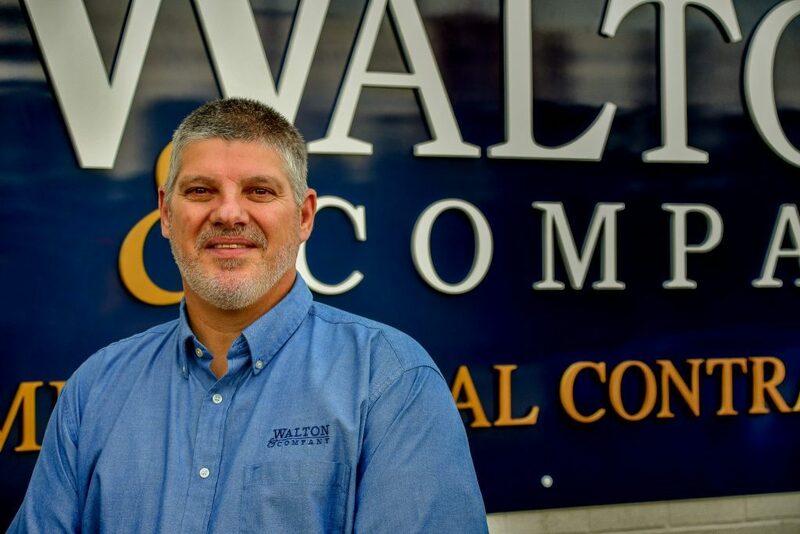 To date, Walton & Company has either completed or is actively involved in over sixty projects McHenry Row totaling $15 million in work performed. As for me personally, I spent 4 years in the Army after graduating from High School. I also worked in maintenance at a hotel in between the Army and Walton & Company. I started attending Harrisburg Area Community College in 2013 and in May of 2018 graduated with an Associate’s degree in HVAC install and design. I have been married for 24 years, have two daughters, and a granddaughter. I enjoy watching all sports, playing golf, and spending time with my family.